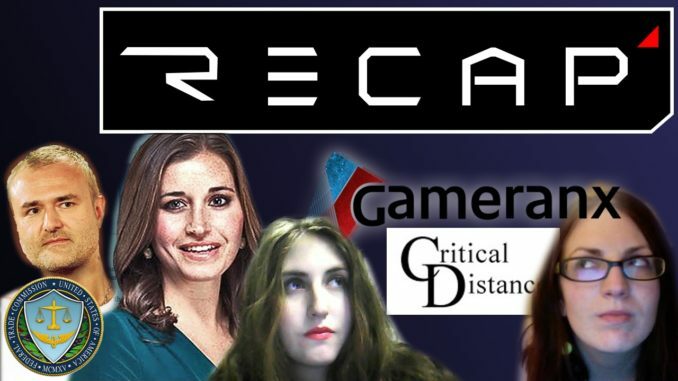 A summary of some of the major happenings this week from the GamerGate consumer revolt and related controversies. Jenn Frank, Lana Polansky, and Super Hexagon! The FTC, Baby Seals and Outbrain, Airplay! I’m @TheQuQu on Twitter! I don’t bite and I’ve had all my shots.